Traveler Review for Private Tour in Cape Town, South Africa by Tour Guide Joanna J. About Joanna J. Message Joanna J.
Oh my, I don't even know where to start about how wonderful our tour of the Cape Winelands was with Joanna. She even arranged for me to do a sabrage at the Simonsig Wine Estate along with the tasting! We also did a wine-canapé tasting at another vineyard and a wine-chocolate tasting at a third. Delightful day! 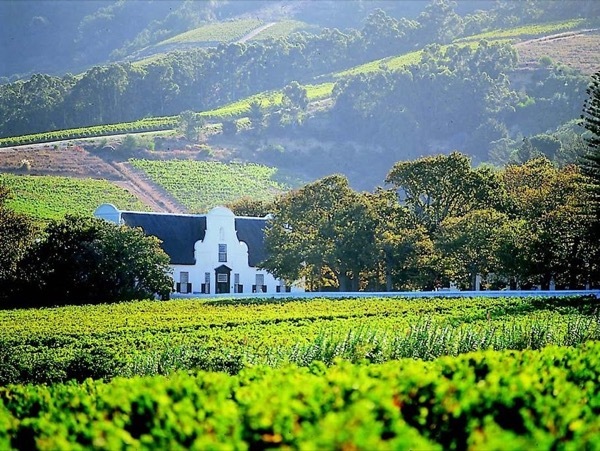 We would highly recommend Joanna for any tour in the Cape Town region and especially the winelands.....she was just outstanding and extremely knowledgeable about the region and wine.